I was searching the Internet for Zentagle images and had begun to feel that Zentangle couldn’t be included in the Virtual and Traditional Jigsaws for the Classroom book, because it was difficult to find a way that they could be brought together to form a greater whole. The power of Jigsaws is that they are a social medium. However: when an idea is powerful you can bet someone, somewhere in the world will have thought of the idea too! I think the name of that someone is Laura, in any case someone has managed to turn Zentangle into a jigsaw. easy-to-learn, relaxing, and fun way to create beautiful images by drawing structured patterns.  The art group author goes on the say that “We believe that Zentangle is methodical and deliberate and that it acts as a metaphor for the deliberate artistry in life.” As such the method fits extremely well within the the symbolism of using Jigsaw creation to symbolise a Gestalt approach to classroom management. 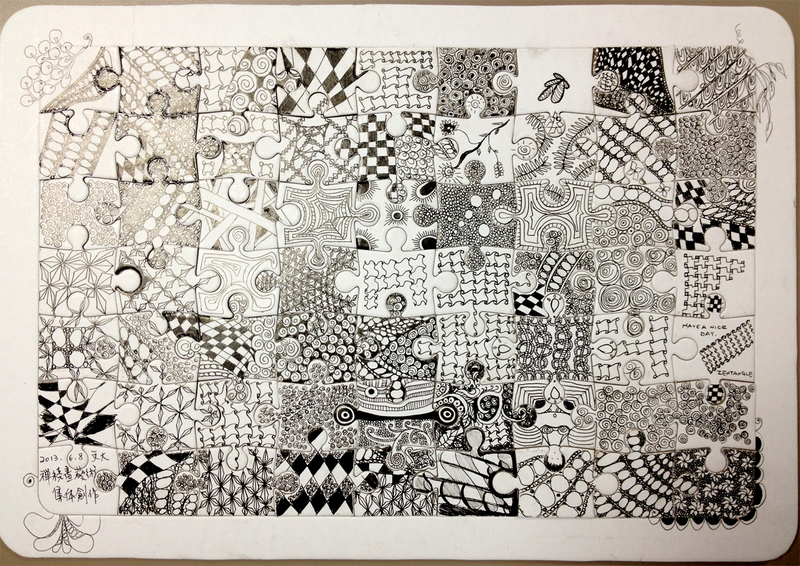 As soon as a fond this image of a ZenTangle Jigsaw I realised that writing classroom lesson plans would be easy. They will be included in the upcoming book. This entry was posted in integration, work sheets on 06/07/2013 by Jo Murphy.